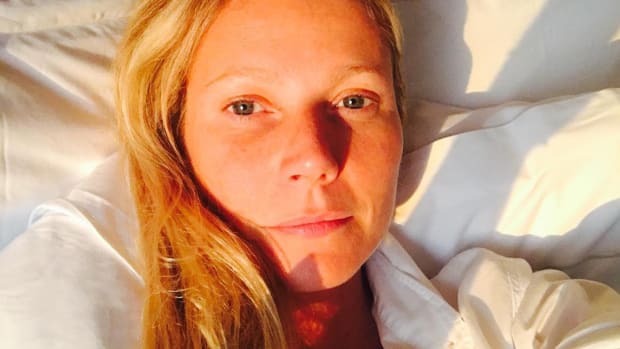 "I&apos;ve been using masks and SPF and even anti-aging products since I was 18 years old," the Mad Men star, now 40, recently revealed on Instagram. "I should&apos;ve been a dermatologist." While some celebrities have to follow complicated routines to keep conditions like acne and extreme dryness at bay, January doesn&apos;t appear to struggle from any serious skin issues (she describes her complexion as combination and sensitive, with the occasional pimple). Rather, she is "always trying new products" for the sheer enjoyment of it. Just take a look at her shelfie! 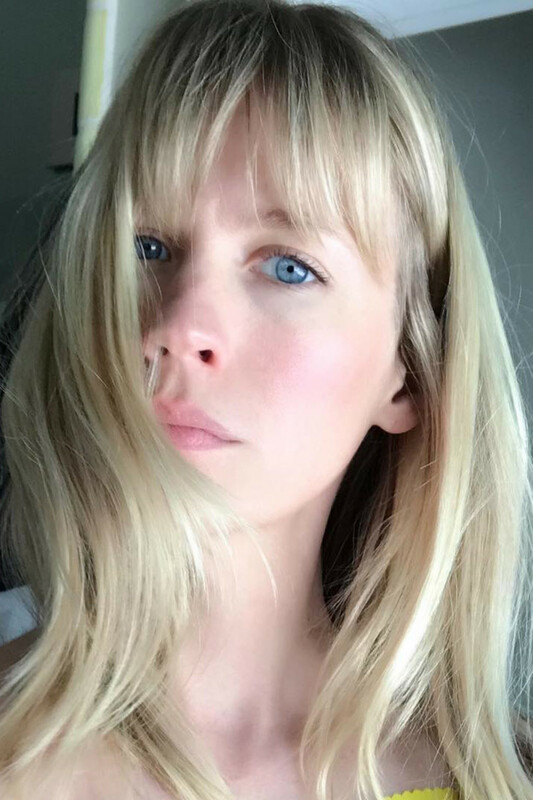 "My skincare ritual is pretty high maintenance, but I love it. I make it high-maintenance," she explained to Elle. "I don&apos;t get facials, I do them at home, so I love doing exfoliation masks and moisture masks and serums and creams and eye patches. I just love all that stuff." Here are the products January swears by—that she has "been using for months to years and KNOW work!" Rose water: "In the morning I splash water or spray rose water so I don&apos;t lose the previous night&apos;s moisture." 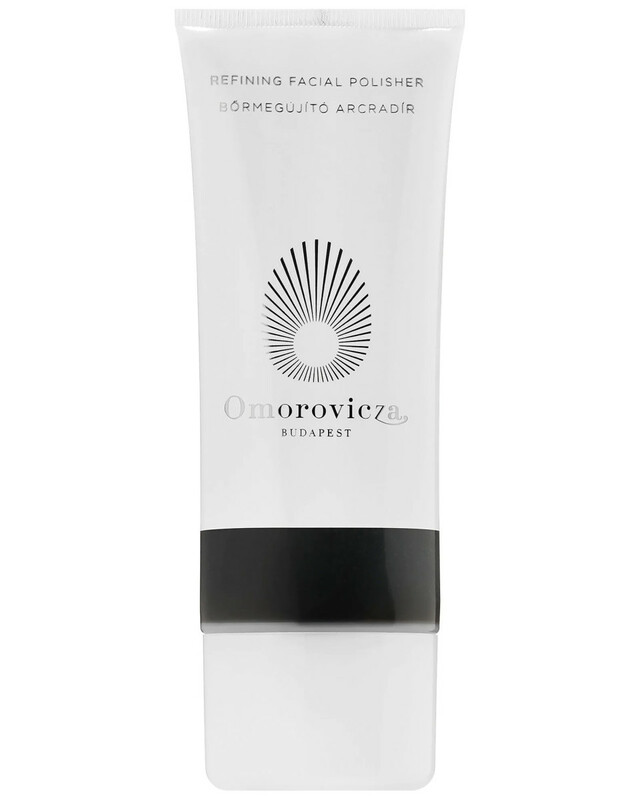 Omorovicza Refining Facial Polisher: "[I use] a gentle exfoliator." Juara Invigorating Coffee Scrub: "It&apos;s ground coffee and oil, and it&apos;s a body scrub, but I use it on my face. It wakes you up and gives you a nice glow." 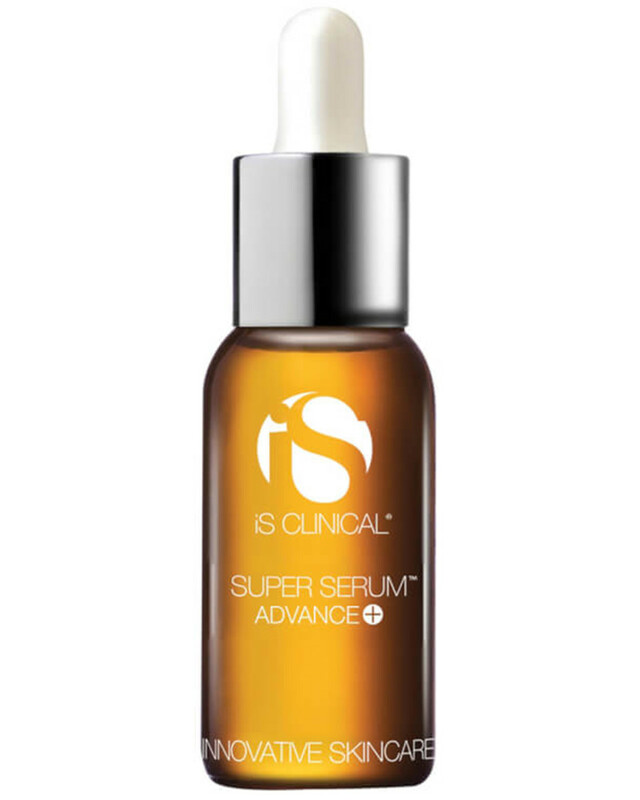 iS Clinical Super Serum Advance+: "I&apos;ve been using a lot of iS Clinical lately—I like the Super Serum Advance for day." 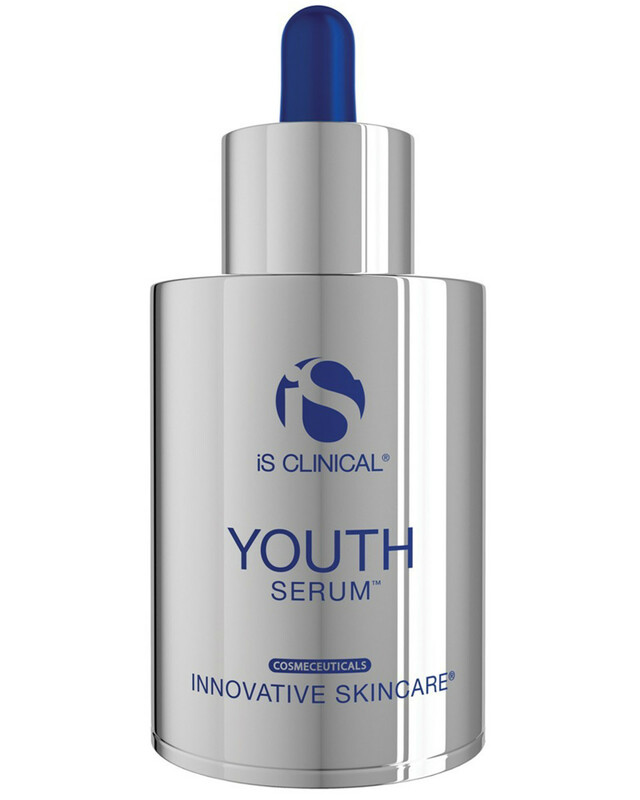 iS Clinical Youth Serum: "The best moisture serums are the iS Clinical Youth Serum and the Dr. Nigma Talib Serum." Dr. Nigma Serum No. 1: "I double up on the serums if I&apos;m dry in the morning. The Dr. Nigma Talib serum is super hydrating." 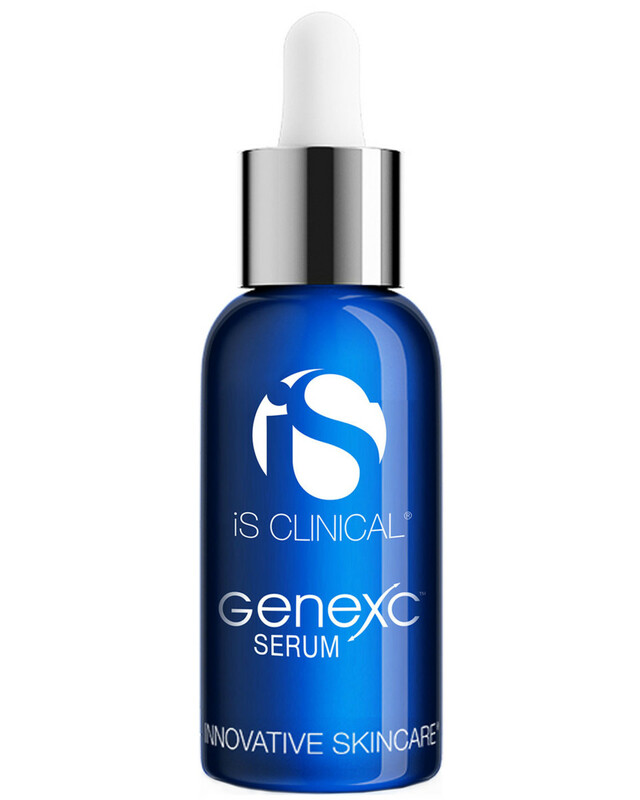 iS Clinical GeneXC Serum: "All the iS Clinical Serums are amazing." 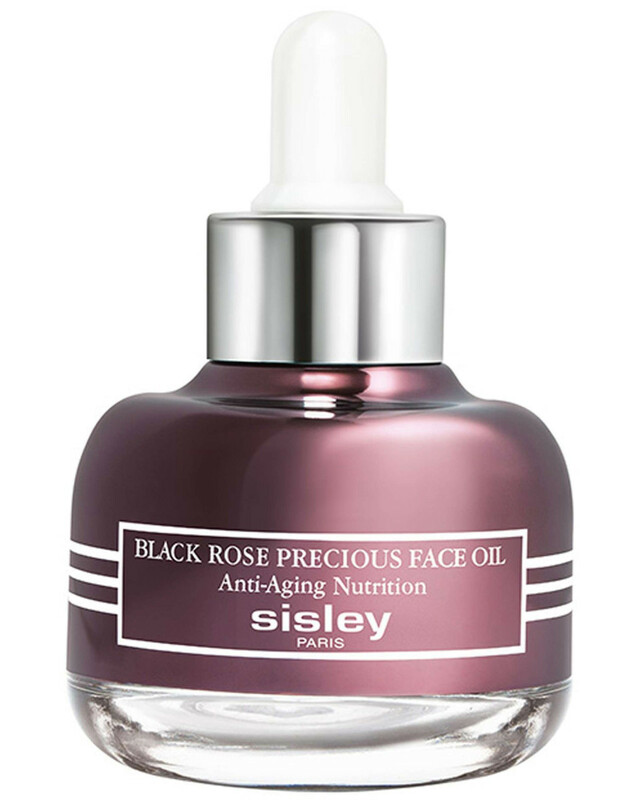 Sisley All Day All Year Essential Day Care: "My day cream is Sisley—All Day All Year." 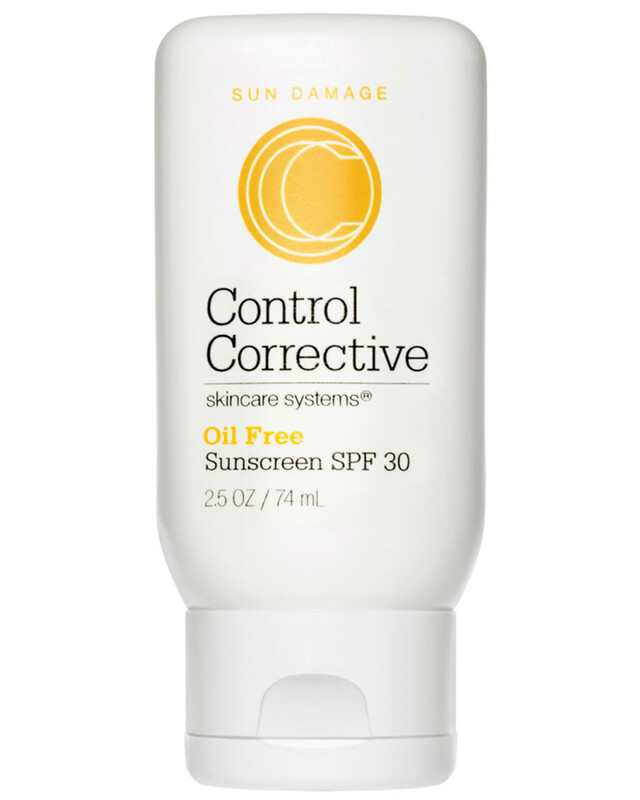 Control Corrective Oil Free Sunscreen SPF 30: "I use Control Corrective Oil Free SPF 30." Clé de Peau Concealer: "I have to wear a lot of makeup at work and for events, so I don&apos;t wear it much in my day to day life. And never a foundation. If your skin is good, you shouldn&apos;t need it! 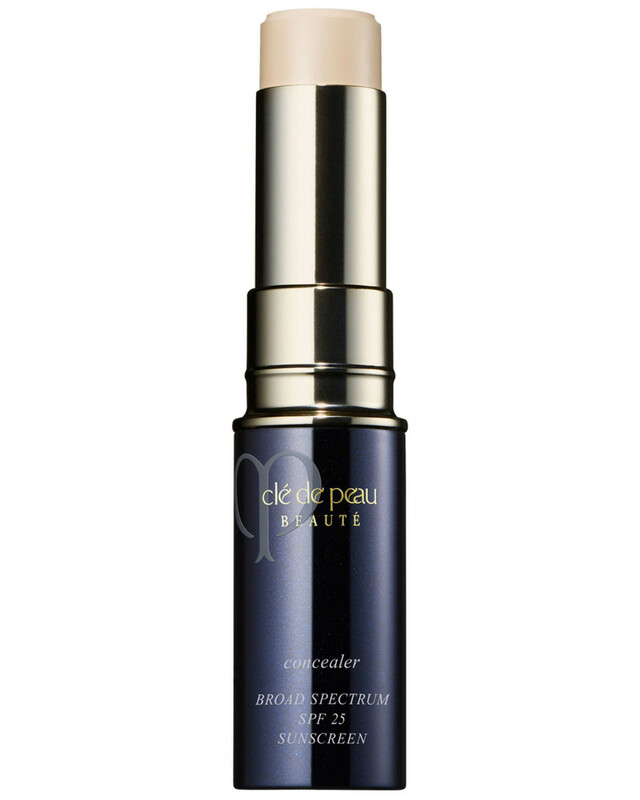 If I have circles or a pimple I use Clé de Peau Concealer." By Terry Baume de Rose Nutri-Couleur in Cherry Bomb: "For everyday... I like By Terry&apos;s Baume de Rose Nutri-Couleur in Cherry Bomb. You just dab it on your cheeks and lips and it gives a little tint." 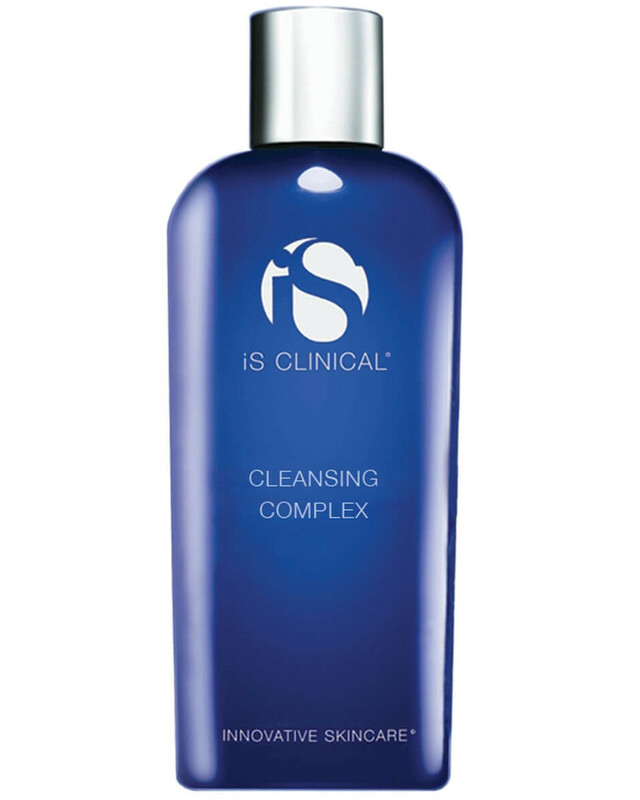 iS Clinical Cleansing Complex: "I only wash my face at night." 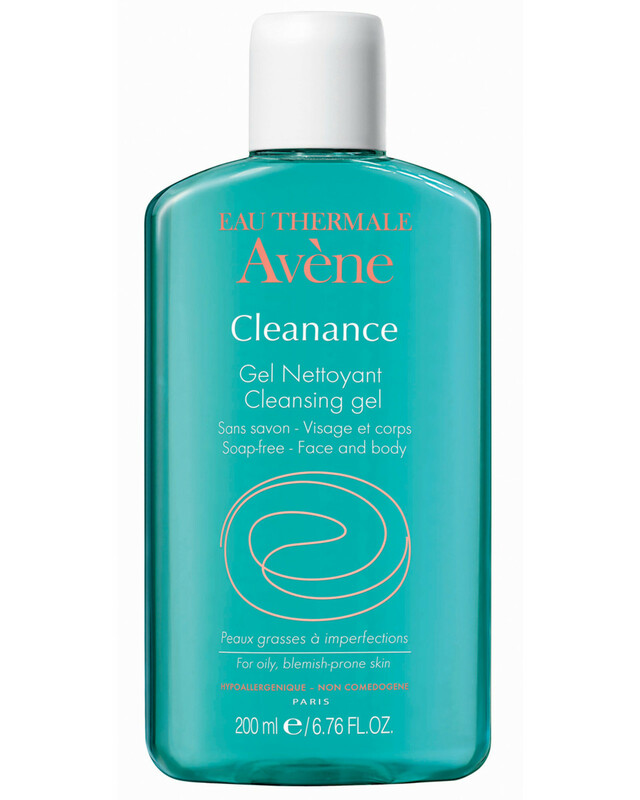 Avène Cleanance Cleansing Gel: "I like a soapy, foamy cleanser. Right now I&apos;m using Avène Cleanance Gel to wash my face." 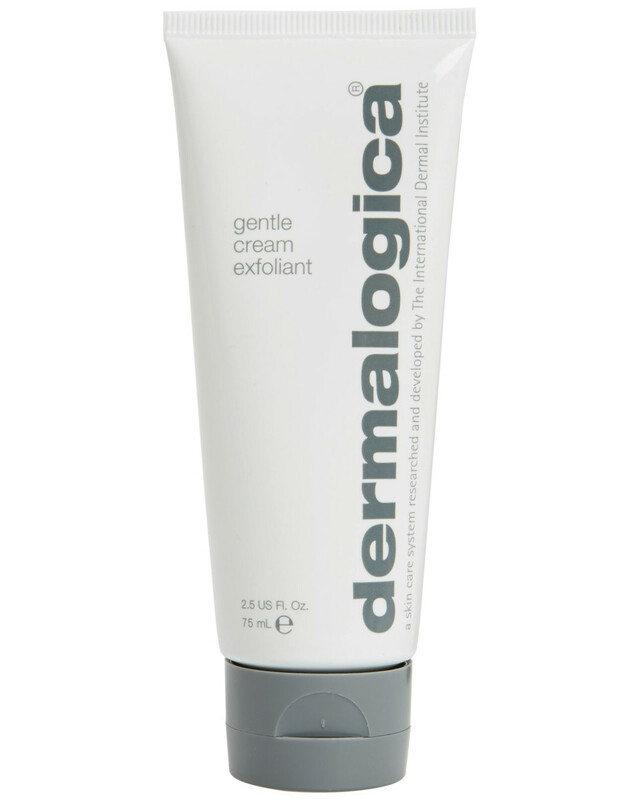 Dermalogica Gentle Cream Exfoliant: "I&apos;ve gotten really good about exfoliating... I like Dermalogica&apos;s Gentle Cream Exfoliant. You look so shiny and new after you use it! You leave it on for five or ten minutes, then you scrub it off." Sisley Gentle Facial Buffing Cream: "I probably exfoliate more than I should. You figure men shave their faces every day, so I exfoliate every day. I use a Sisley one." 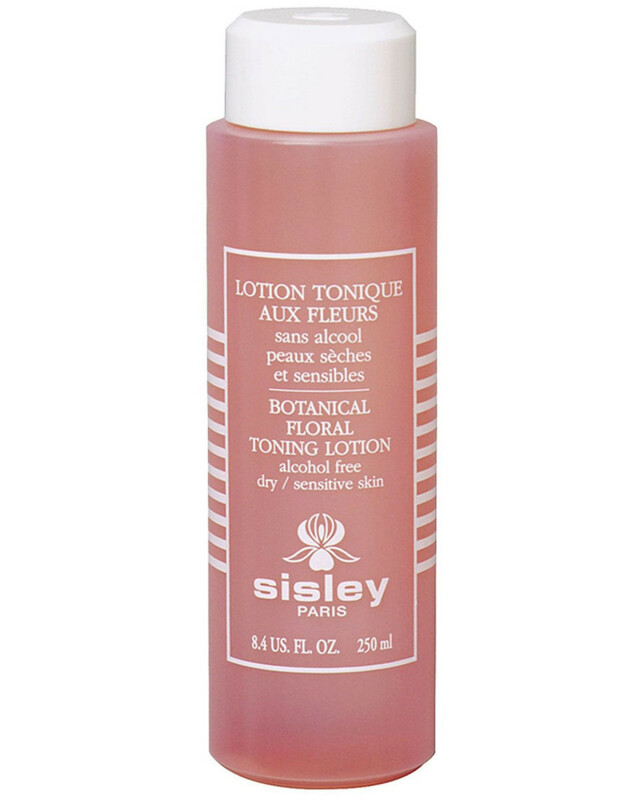 Sisley Floral Toning Lotion: "Then I apply Sisley Floral Toning Lotion, just as an extra cleaning element." 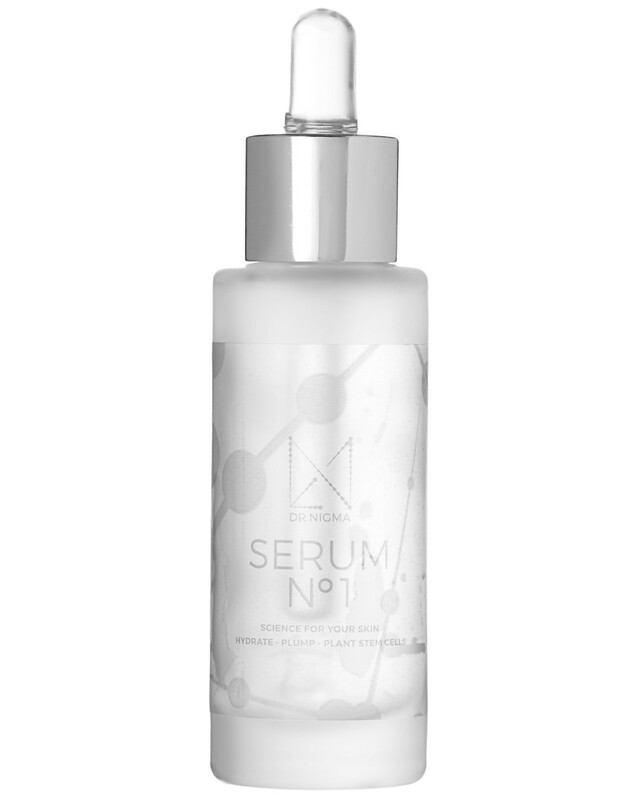 iS Clinical Active Serum: "After I wash my face, I either do the iS Clinical Active Serum or Shani&apos;s retinol. The iS Clinical Active Serum and the retinol are game changers for breakouts." Resurface by Shani Darden Retinol Reform: "I use [it] every other night. I have very sensitive skin and [the retinols] that I use from Shani Darden have never irritated my skin." Shani Darden Texture Reform Gentle Resurfacing Serum: "[It&apos;s] a tad lighter and can be used every night." Sisley Supremÿa Baume: "My night cream, which I&apos;ve used for a long time, is Sisley Supremÿa. It&apos;s the perfect amount of moisture, and it&apos;s anti-aging, too. I feel like my skin hasn&apos;t changed since I started using it. I&apos;m afraid to stop using it, in case my face melts like a candle." 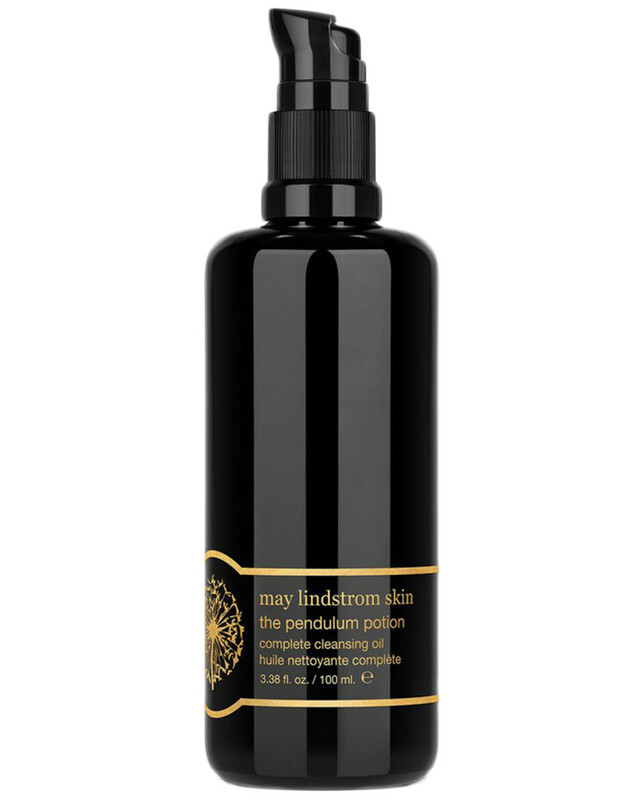 May Lindstrom The Blue Cocoon Beauty Balm Concentrate: "I have combination [skin] usually, but when my skin is dry I add extra oils. More of the May Lindstrom Blue Cocoon at night." 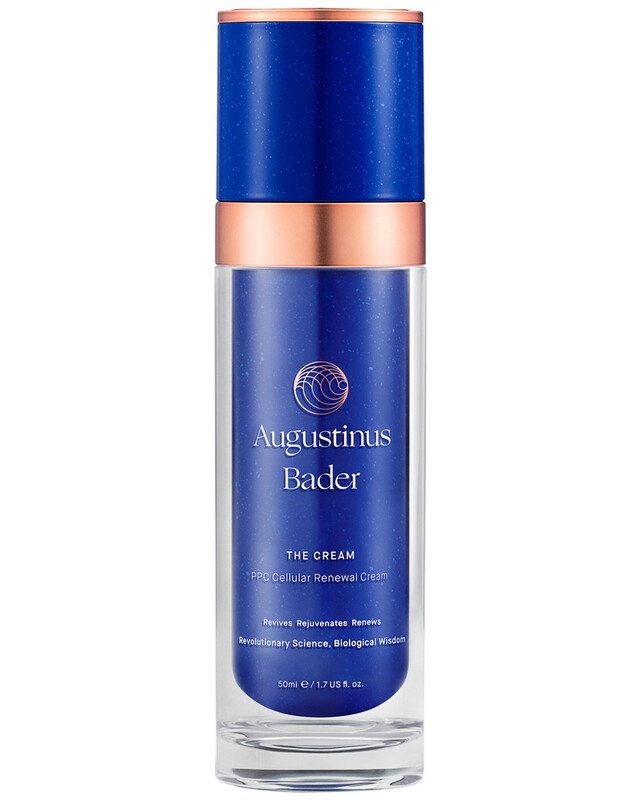 Augustinus Bader The Cream: "I actually don&apos;t use an eye cream... I don&apos;t find they work any better than what you are already using on the rest of your face. Not worth the money." 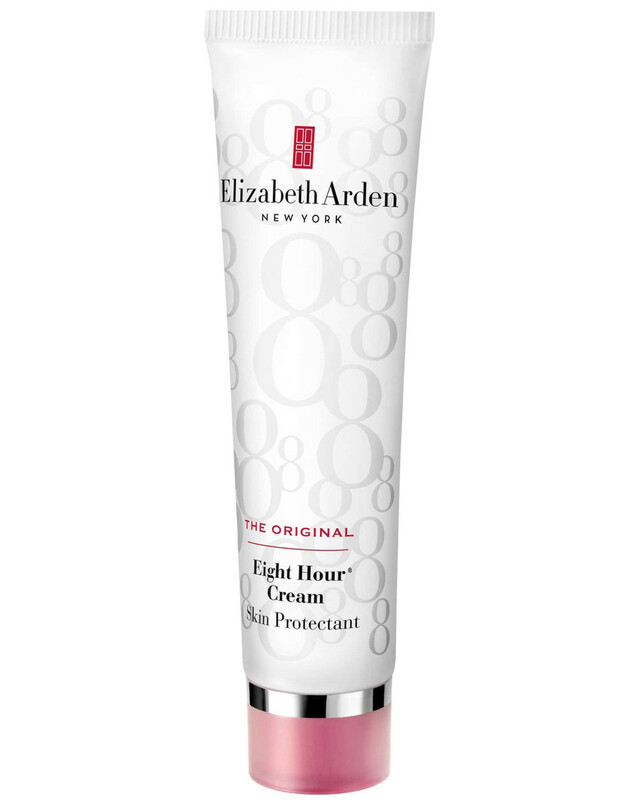 Elizabeth Arden Eight Hour Cream Skin Protectant: "I&apos;ve always just used Elizabeth Arden Eight Hour Cream for my lips. All day and before bed. And dab it over my lipstick if the colour I&apos;m using is drying." 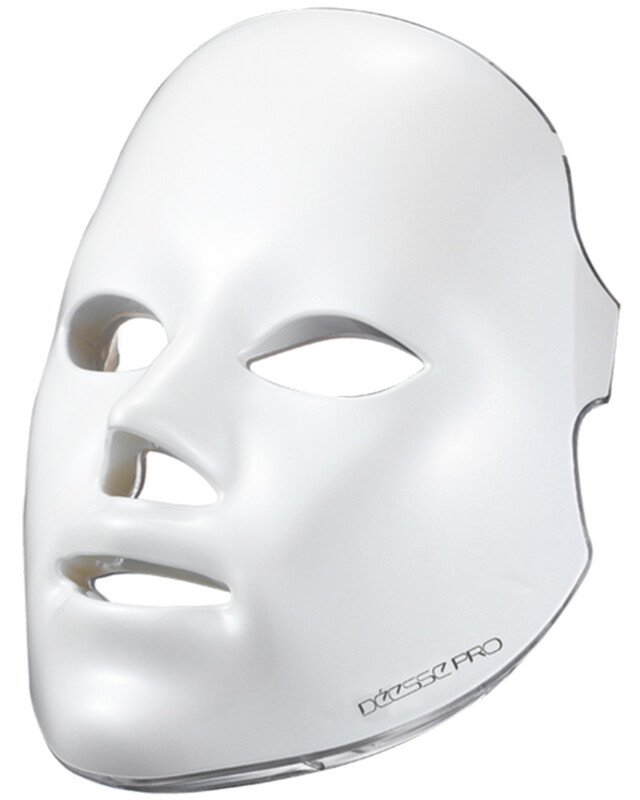 Déesse Pro LED Mask: "I try to use it 20 minutes a day—results are immediate. It has three modes. Blue light for antibacterial which is for breakouts, the red is for anti-aging, and mode three is a combo of both which is what I usually use for time reasons. It&apos;s pricey but 100 percent worth it." Tata Harper Resurfacing Mask: "I always love taking moments for myself—I like to take 20 minutes to lay in the bath, with a mask in my hair and a mask on my face." 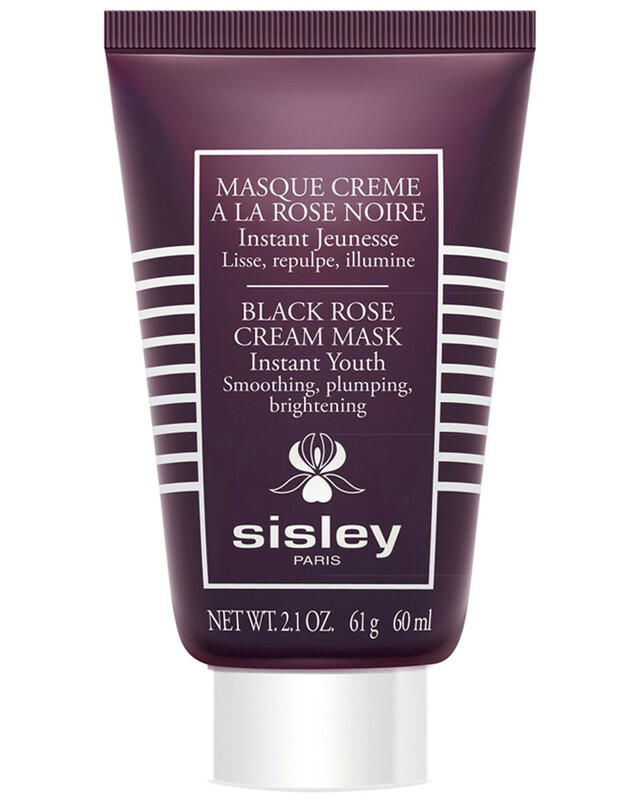 Sisley Black Rose Cream Mask: "I love the Sisley Black Rose Cream Mask—I use it with the Black Rose Oil." 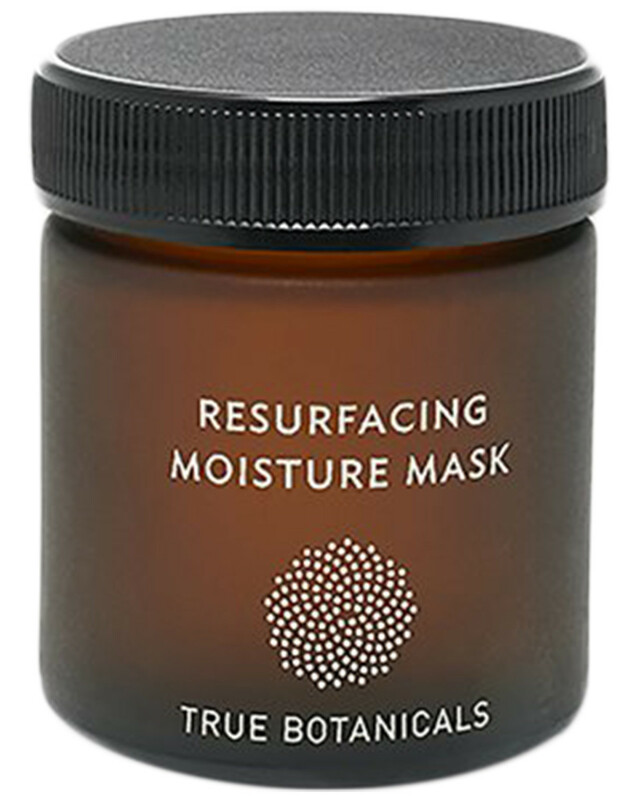 True Botanicals Resurfacing Moisture Mask: "I love True Botanicals. Great clean line!" 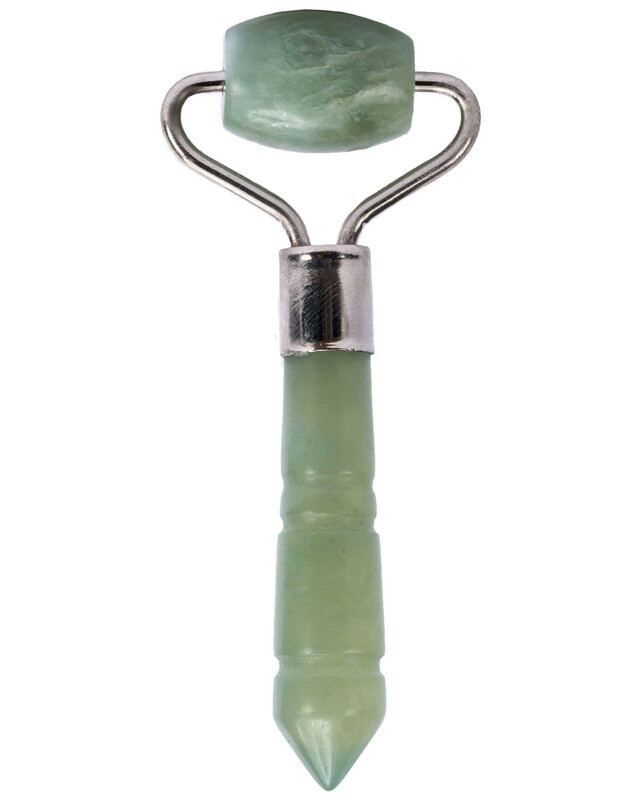 Jade roller: "If you have circles or bags in the morning, just use a cold compress or ice water, or if you don&apos;t have time, freeze one of those jade or quartz roller things overnight and gently roll under eyes on your way to work." Platelet Rich Plasma (PRP) Injections by Dr. Jason Diamond: "I just recently tried the PRP blood facial or &apos;vampire facial&apos; by Dr. Jason Diamond and am starting to see the results of that; it was fascinating. I&apos;m trying to decide if it was worth the money." "This sounds so L.A., but I love juices. I like green juices because I don&apos;t like to eat that healthy, so the juice in the morning makes me feel like I&apos;m doing something for my body." 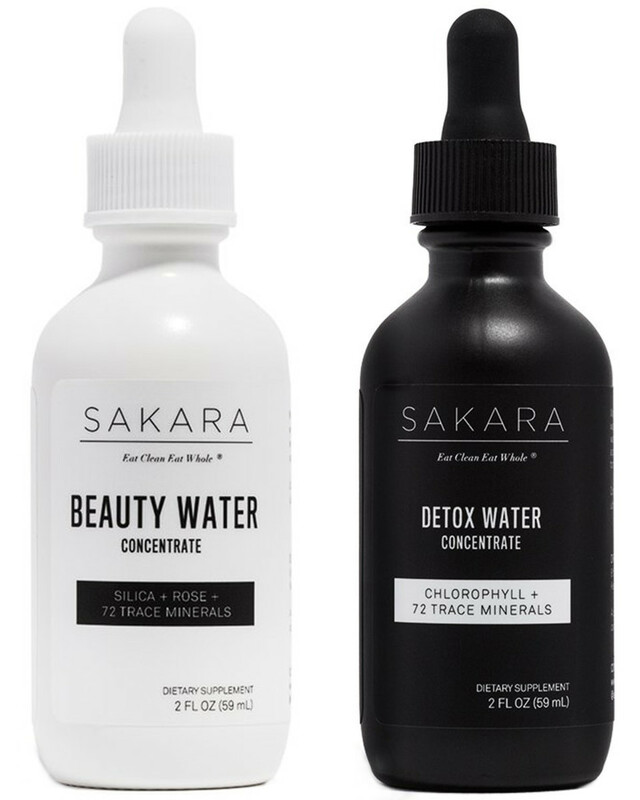 Garden of Life Primal Defense Ultra Probiotic Formula and Sakara Beauty + Detox Water Concentrates: "I take a good probiotic and enzymes daily, along with a collagen powder, lypospheric vitamin C and Sakara detox and beauty water concentrates." 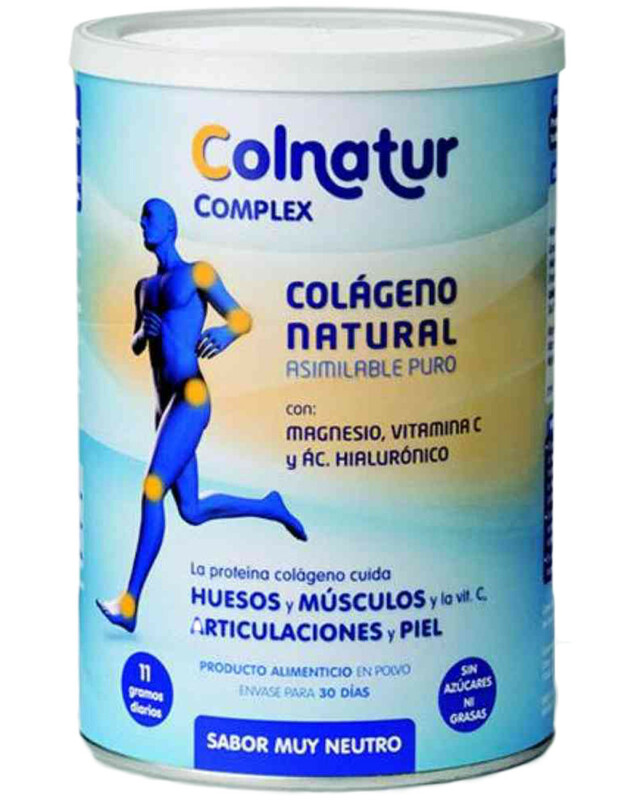 Colnatur Complex Collagen Supplement: "The collagen powder I get on Amazon, it&apos;s called Colnatur, but there are so many good ones. I just do powder in water, but you can do in smoothies too, of course." "I am very good about taking my vitamins. I take vitamin C, vitamin B, turmeric, and I take probiotics and enzymes. And I do take biotin—I&apos;m not sure if it does anything or not, but I started taking it for my nails because I had to wear acrylics for nine years for Mad Men." "I&apos;m going to be very honest about this answer, which is I have never exercised in my life. I don&apos;t like exercising. My dad was a trainer, so it was like a way for punishment." Cardio Barre: "I started doing Cardio Barre, and I like it. It goes by quick. I feel like it&apos;s fun, and all my girlfriends go. I just need to be pushed to go." "I try to get a massage once a week." 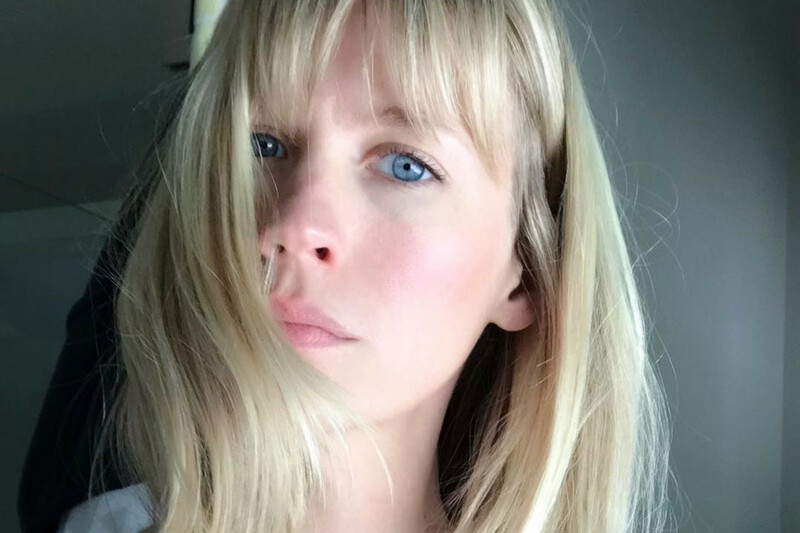 Thanks to January Jones, Into the Gloss, People, Elle, The Coveteur and InStyle. What do you think of January&apos;s routine?